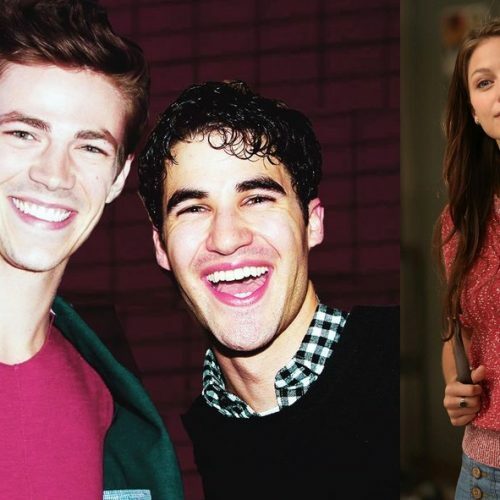 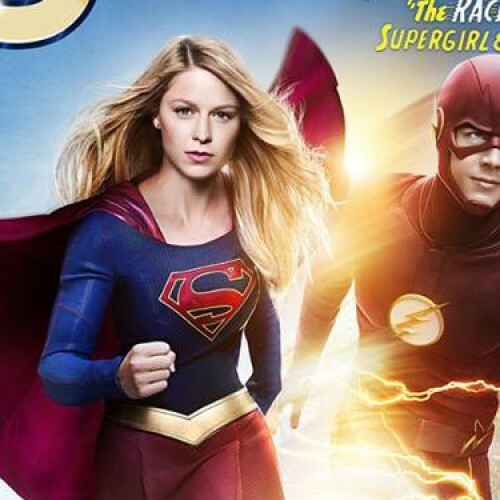 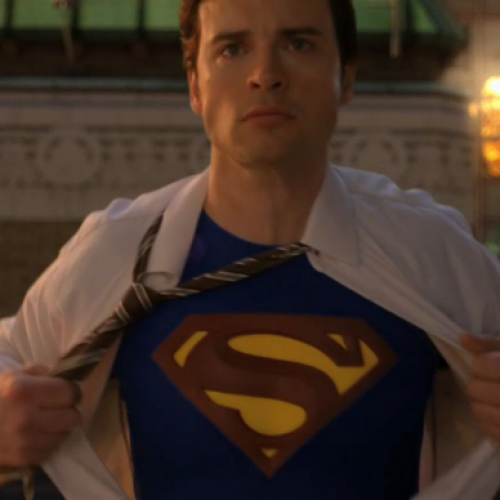 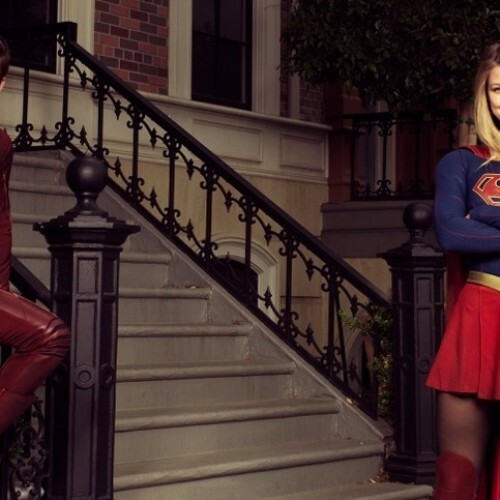 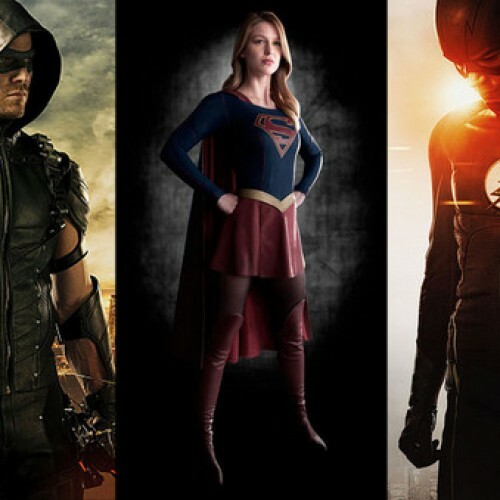 CW’s Supergirl doesn’t see romance with The Flash, but what about Arrow? 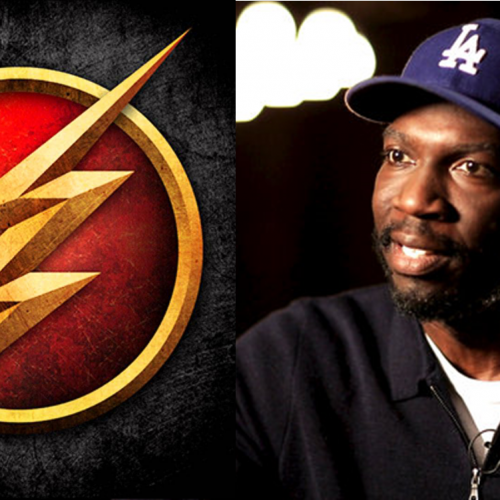 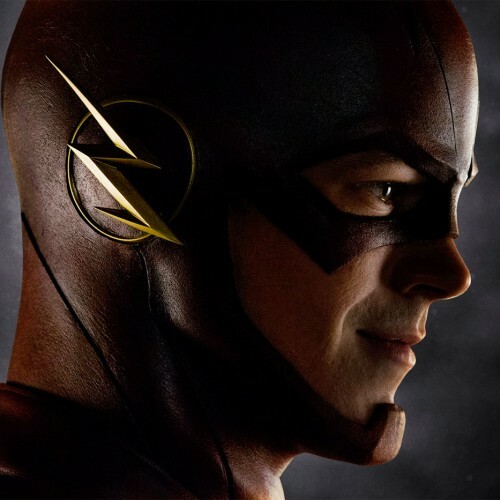 The Flash full outfit and Speed Force teaser? 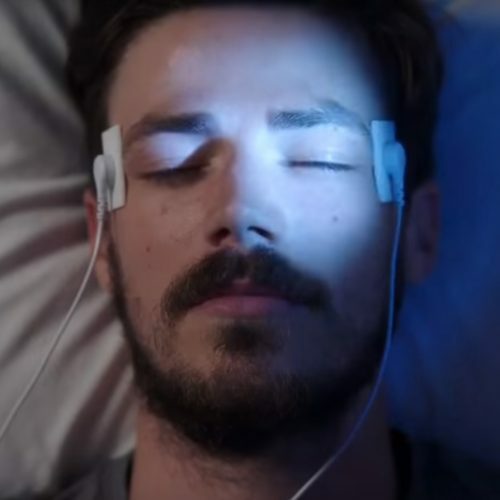 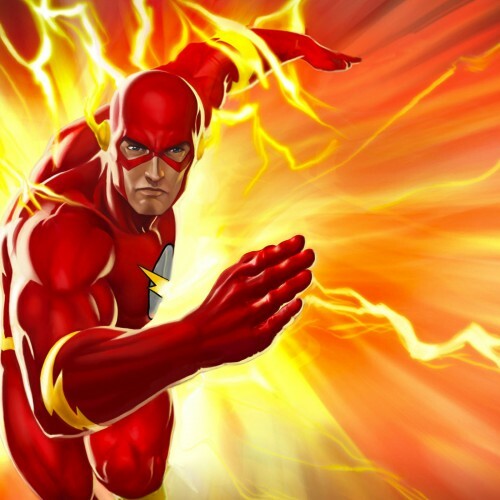 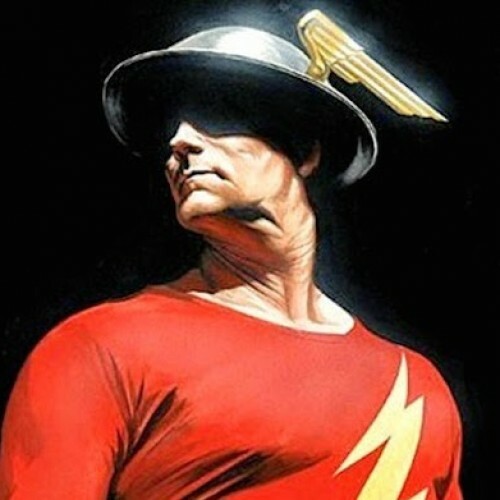 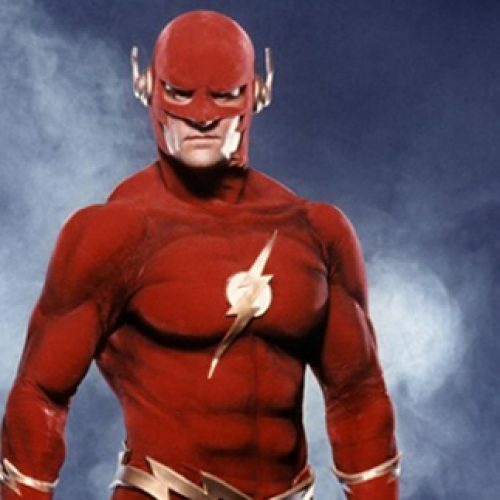 CW’s new Flash outfit teaser revealed!